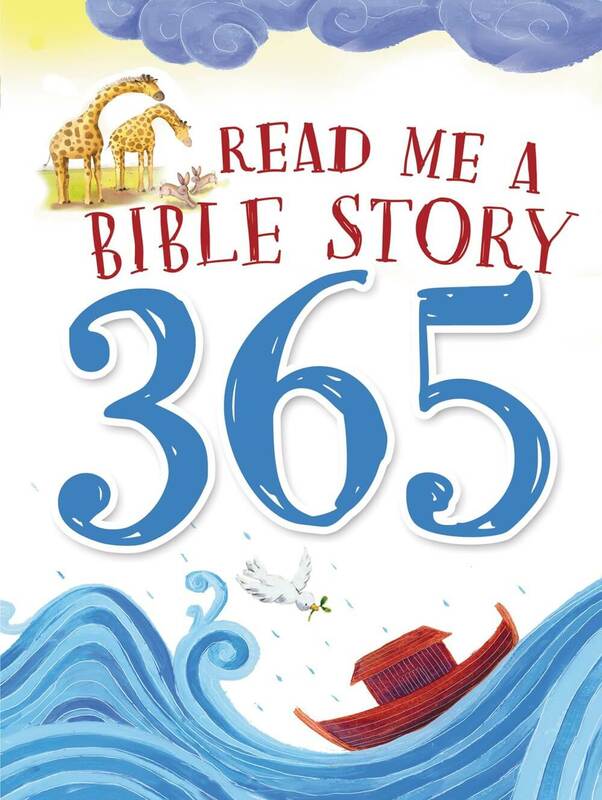 Bestselling author Andy Holmes takes children on a special journey. 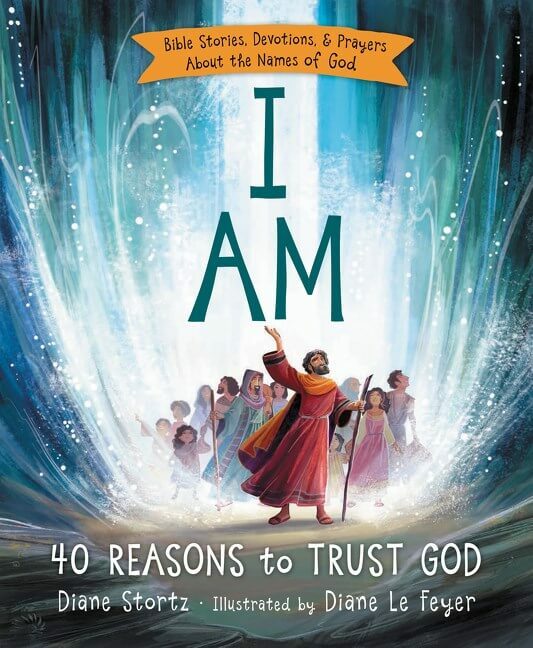 Through 20 of the most loved and known stories in the Bible, they learn about the character of God. 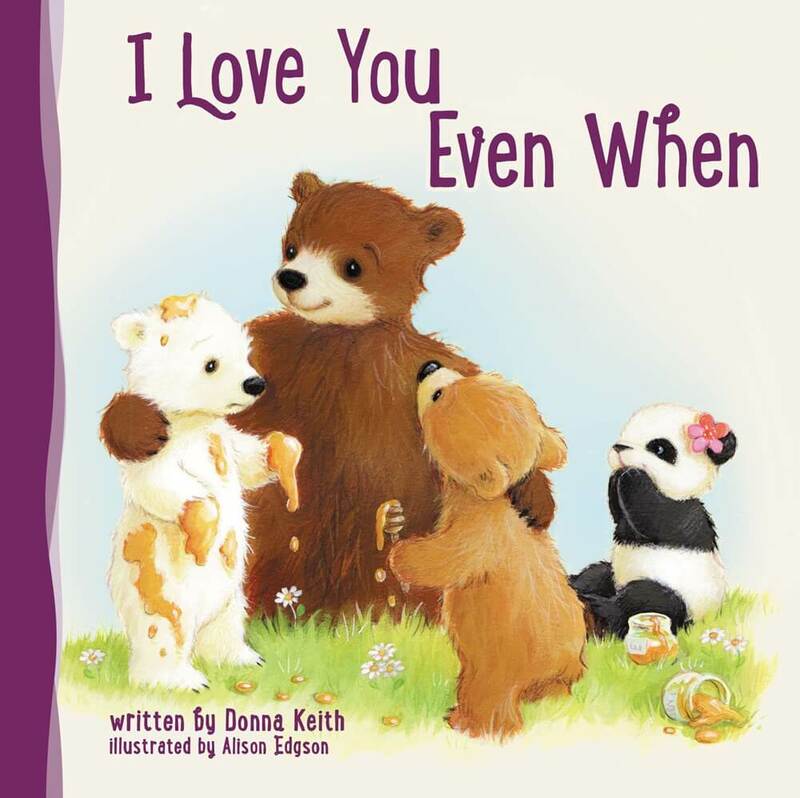 Each story is told in adorable rhymes and ends with a fresh takeaway. 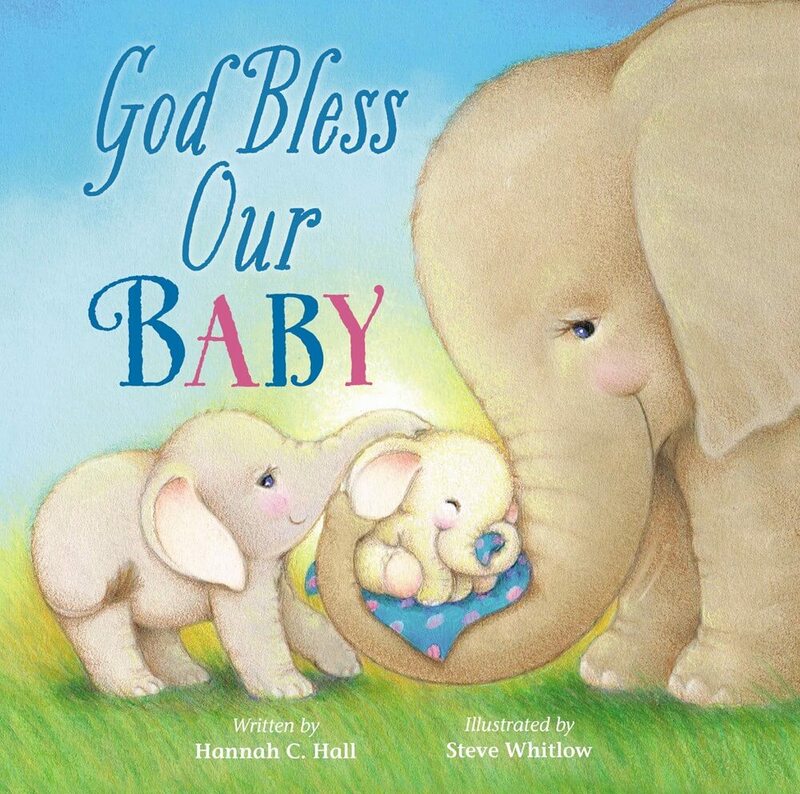 By the end even the youngest child will understand: My great big God is good! 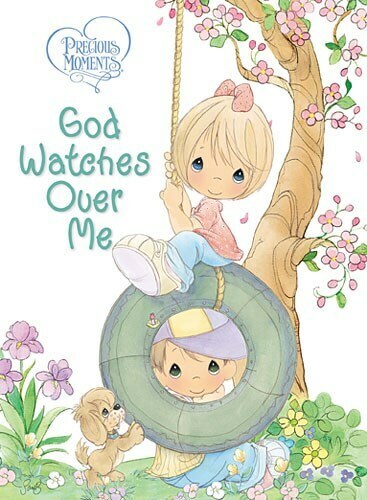 My great big God is powerful! 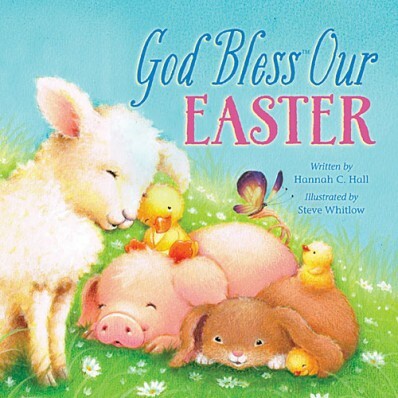 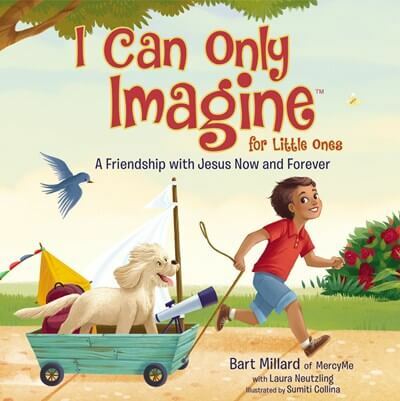 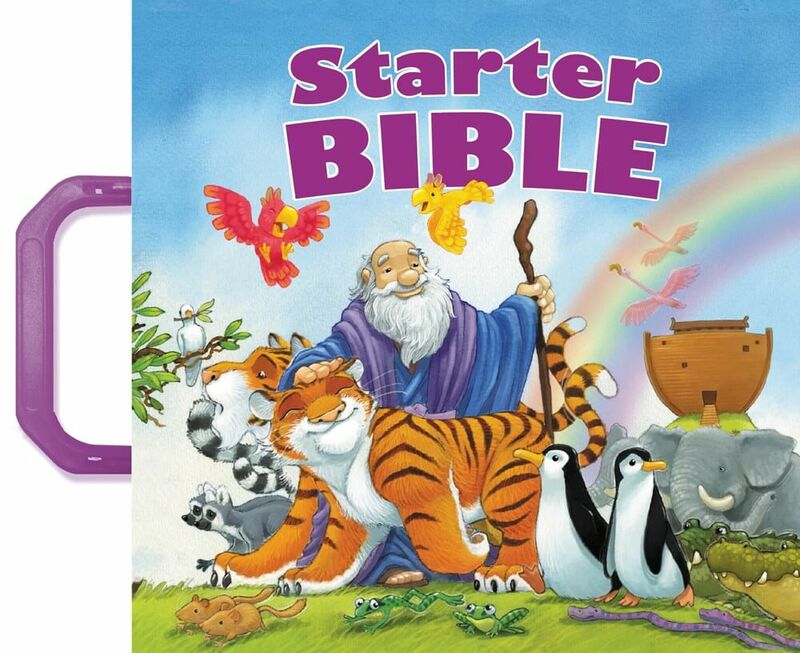 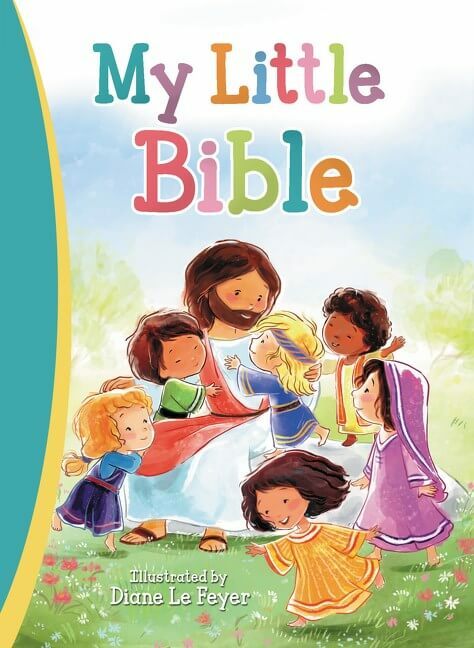 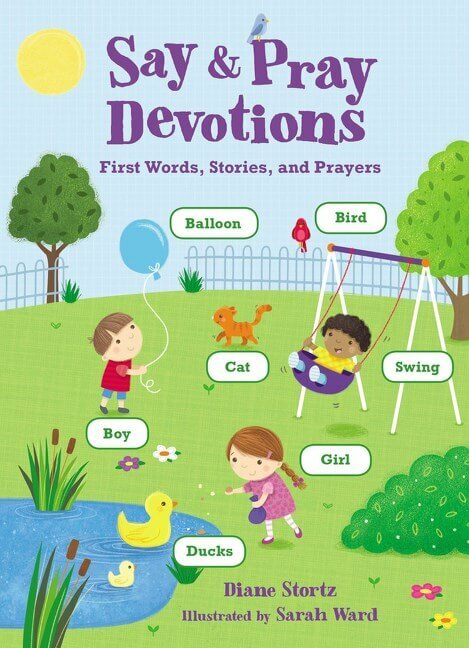 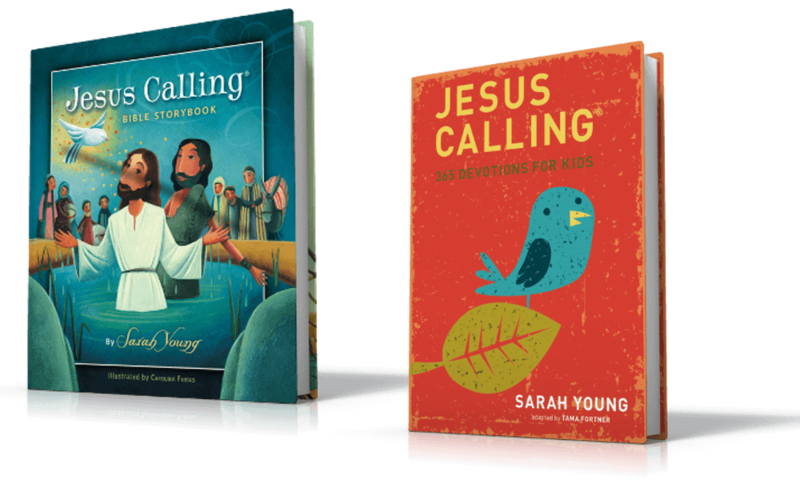 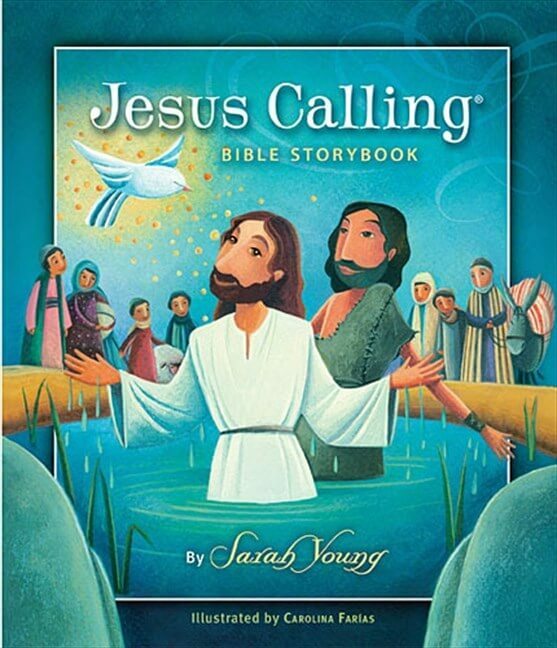 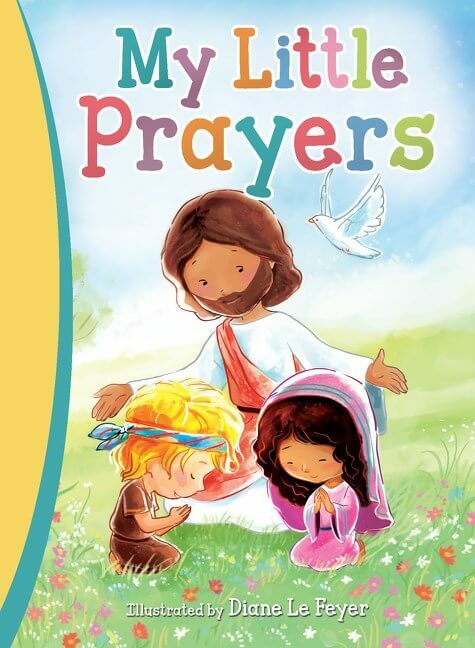 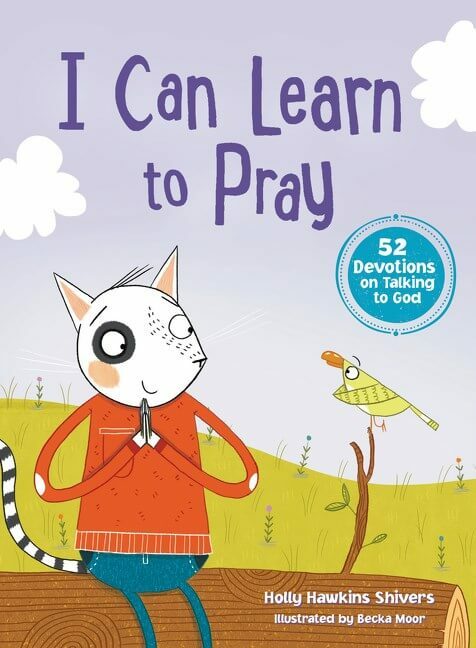 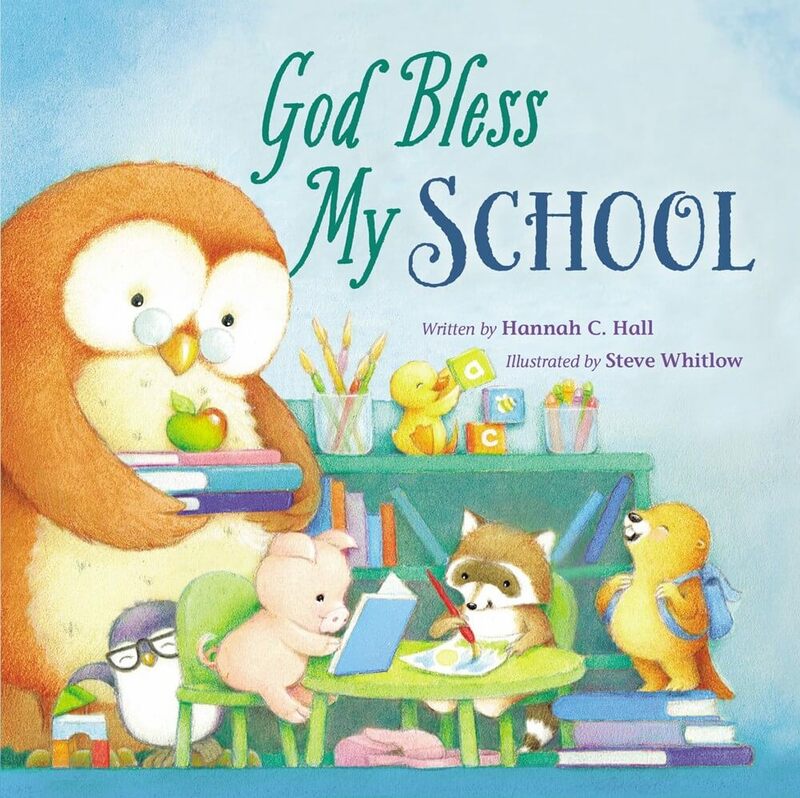 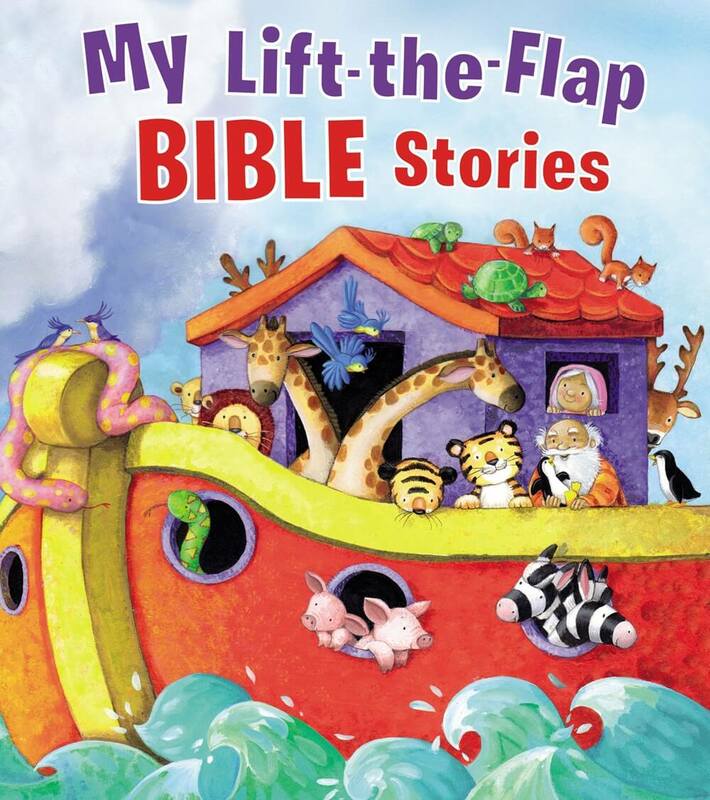 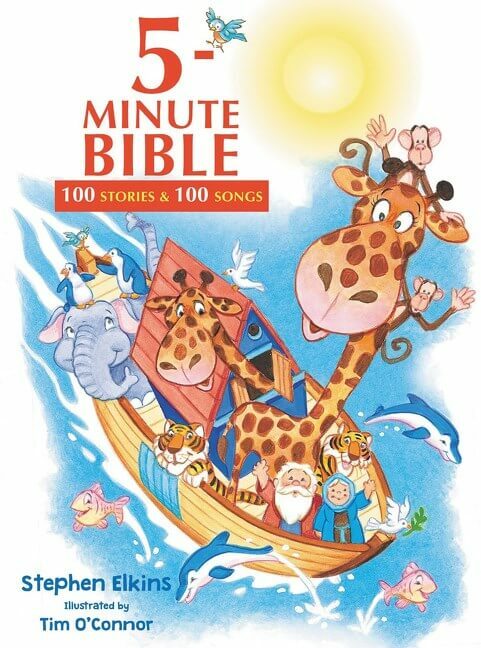 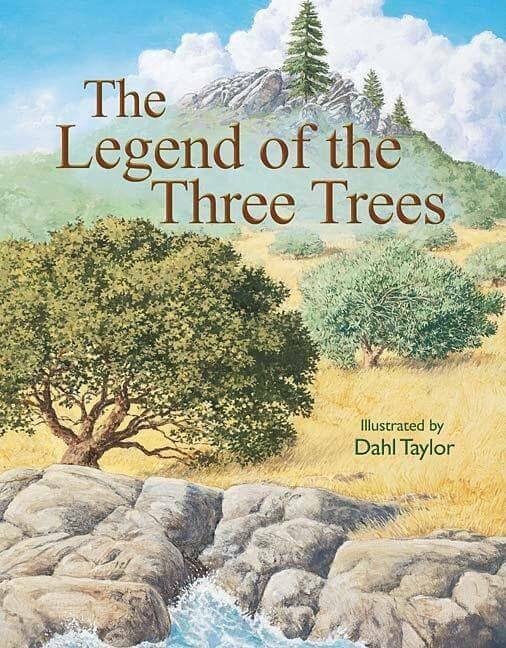 Parents and children alike will love to read these stories together and learn about how wonderful our God is. 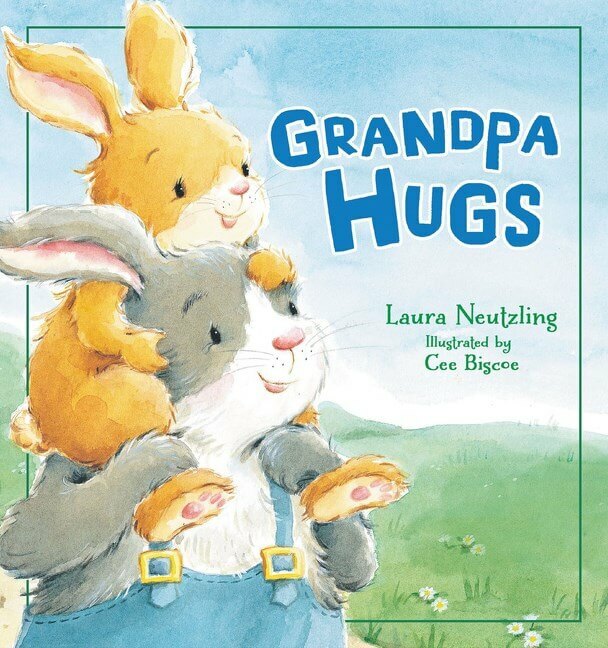 The book has bright, eye-catching illustrations by Marta Alvarez Miguens and thick pages perfect for little hands to hold. 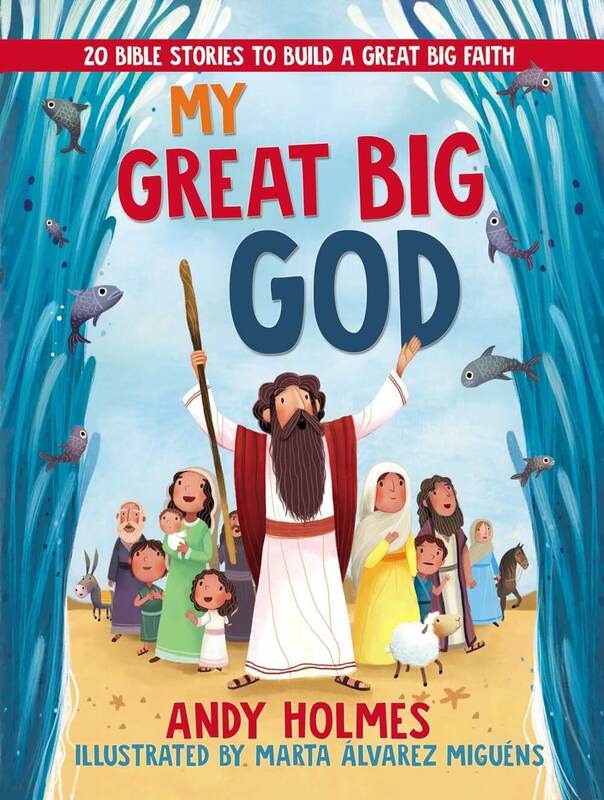 My Great Big God will be a family favorite for years to come.